Scooper Plate With A High Rim And Flat Bottom. 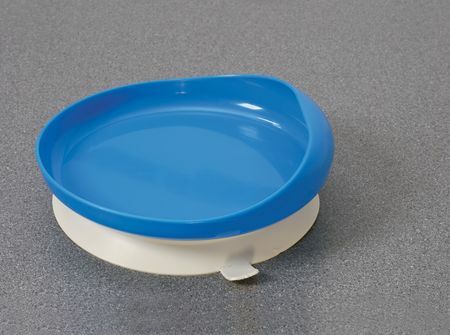 A non-slip detachable suction ring makes sure that the plate stays where it is supposed to. Once the suction ring has been removed, the plates are dishwasher safe.